Swiss-Park is one of the world's leading companies in the manufacture and assembly of automatic parking systems and double parkers. In addition, we are represented worldwide with our international locations. Our many years of experience, our daily customer contact and our innovative corporate culture make us a first-class and competent supplier of parking systems. Every day, thousands of people around the world park on our parking systems safely and efficiently. We have already successfully installed our parking systems in countless countries. We have also been able to successfully support numerous large construction projects at our site in Australia. Many partners in Australia rely on our competence - every day. 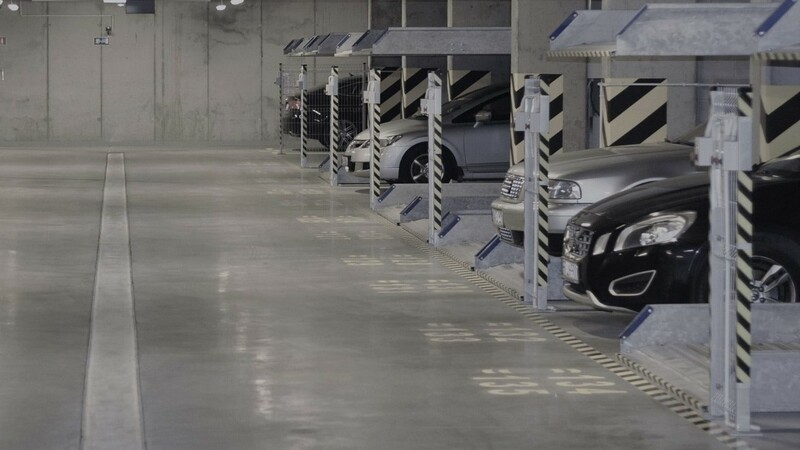 Our diverse product range offers you fully automatic car parking systems that transport your car to the perfect parking space with the help of vertical and horizontal conveyor technology. We offer you mechanical parking systems such as double parkers or car lifts so that your car can be parked safely or transported to different levels. Our truck and car turntables make it easy to park even in confined spaces. 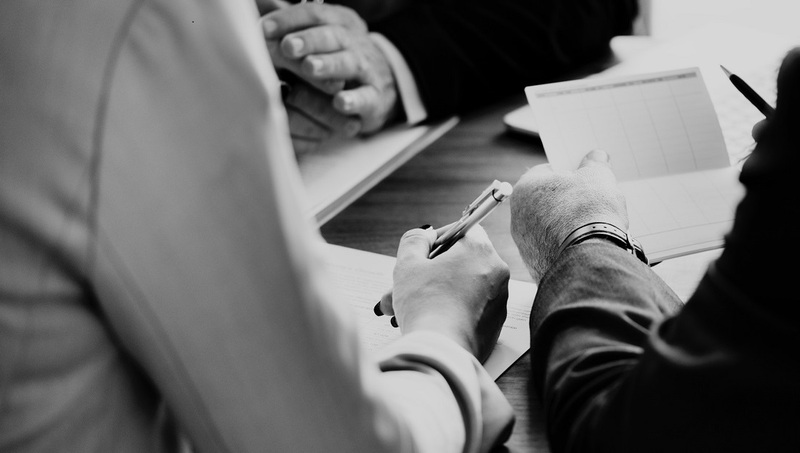 As problem solvers in the matter of parking space, we are also happy to offer you our advice as a service: for large projects, we are happy to help you from planning to implementation! Feel free to contact us!